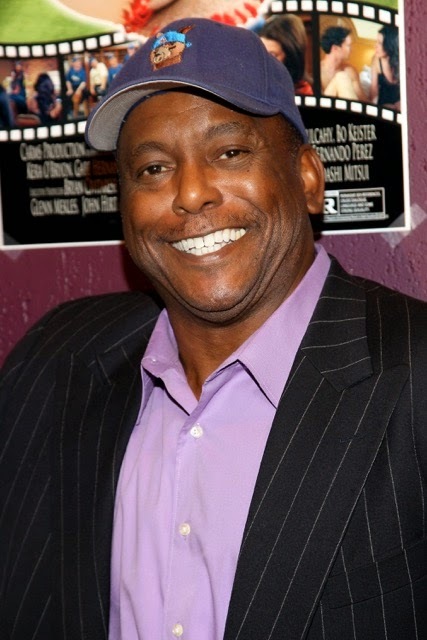 DAILY FILM FORUM: Former New York Yankee & MLB Class Act Celebrates "60"
Former New York Yankee & MLB Class Act Celebrates "60"
We have overheard that Former NY Yankee and MLB legend Billy Sample is celebrating his 60th tonight at Paul Seres' NYC famed hotspot "The Attic." Sample, who played in the Major Leagues primarily as an outfielder from 1978-1986 played for the New York Yankees, Texas Rangers and Atlanta Braves. Singled on his first major league pitch in 1978, made the Topps All Rookie Team in 1979, had his longest hitting streak (19 games) in 1981, was fifth in the American League in steals (44 of 52) in 1983, sixth in power-speed numbers and was the 10th toughest to strike out in the league. Billy finished with a career .272 average. He is the writer and producer of the newly released hit comedy film "Reunion 108" that hit select theaters in 2014. The Private guest list only soiree is being thrown by Actor Keith Collins along with Celebrity Photographer Steve Mack.